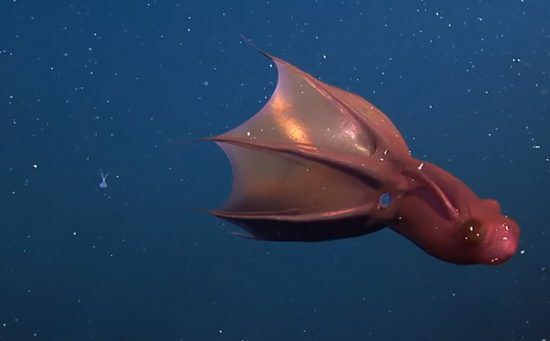 If you’re at 125 feet underwater and you see a fish with bloated red lips, walking like a drunk guy, with a horn like a unicorn and shaped like a bat, two things could be happening. 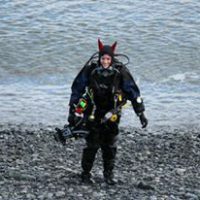 You may have nitrogen narcosis or you’re diving off the Galapagos Islands looking at a red-lipped batfish. Just because this creature is a fish doesn’t mean it can swim. These guys “walk” with their pectoral fins across the ocean floor. And when we say walk, it’s really more like a stagger. The scientific name is Ogcocephalus darwini. 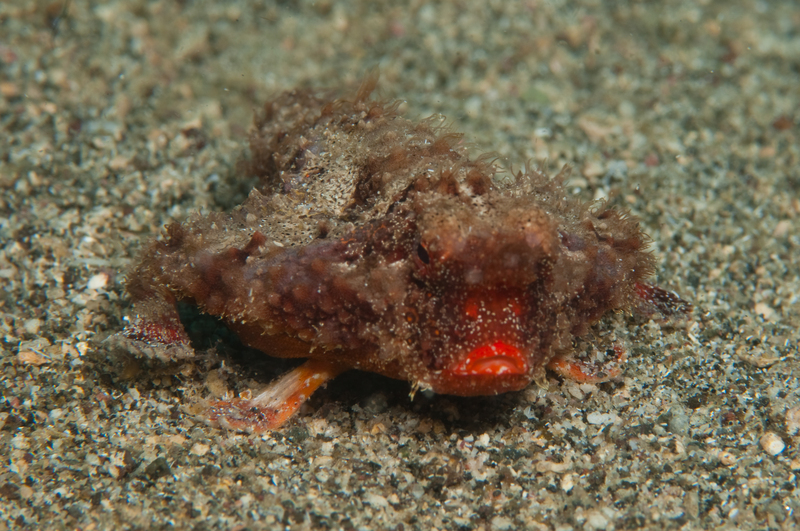 It seems appropriate that a walking fish is named after Charles Darwin. If the giant red lips and lack of swimming skills weren’t weird enough, here’s something else. When the batfish matures, its dorsal fin grows into a horn on its head like a unicorn. The horn acts as a lure to help him catch food. 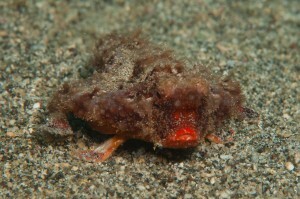 Somewhat difficult to find, you’ll want to ask your divemaster for help locating one of them. You’ll want to have your buddy close since these fish are usually found at depths between 90 and 130 feet. 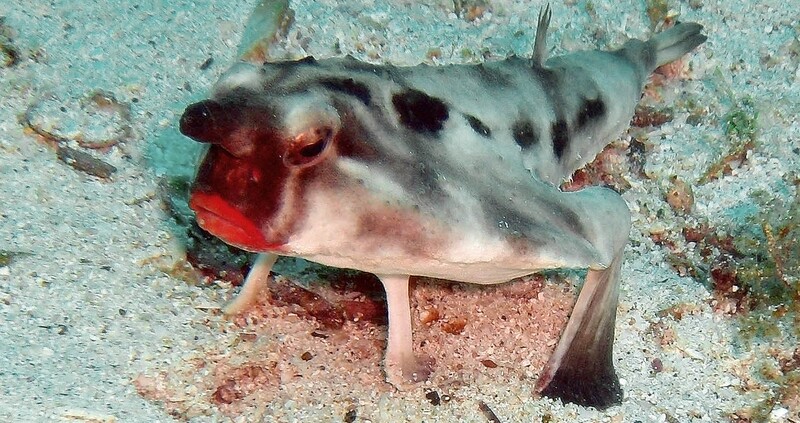 If you can’t make it to the Galapagos Islands to see this unique fish, the closely related rosy-lipped batfish can be found around Cocos Island, off the coast of Costa Rica. Have you been lucky enough to see one already? If not, ask a PADI Dive Center or Resort about trips to the Galapagos Islands to start your search. 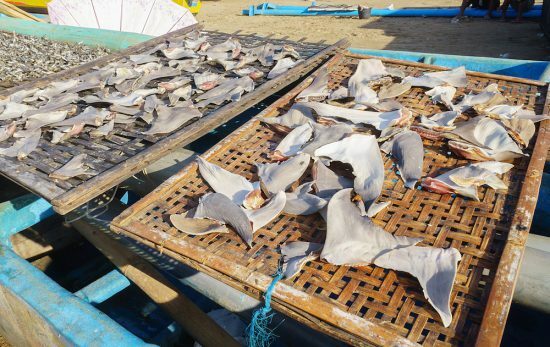 Why Does Shark Finning Happen?